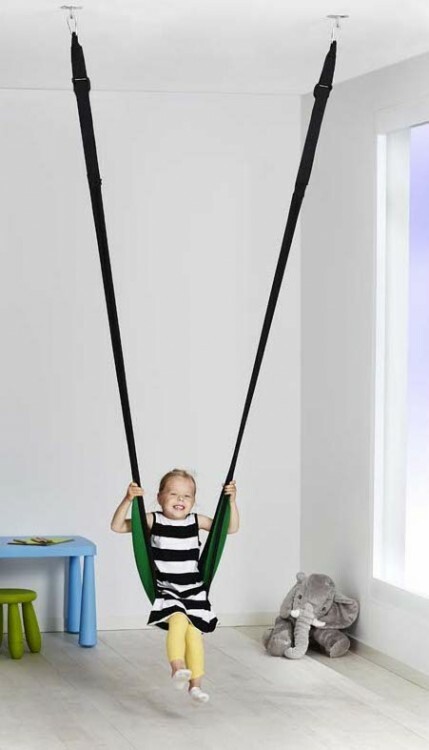 The U.S. Consumer Product Safety Commission, in conjunction with IKEA North America Services LLC, of Conshohocken, Pa., yesterday announced a recall of 2,300 GUNGGUNG child’s swings because the suspension fittings can break causing a child to fall from the swing, posing a risk of serious injury. Consumers should immediately take down the swing to prevent use by children and return it to any IKEA store for a full refund. Proof of purchase is not required to receive a full refund for the return. 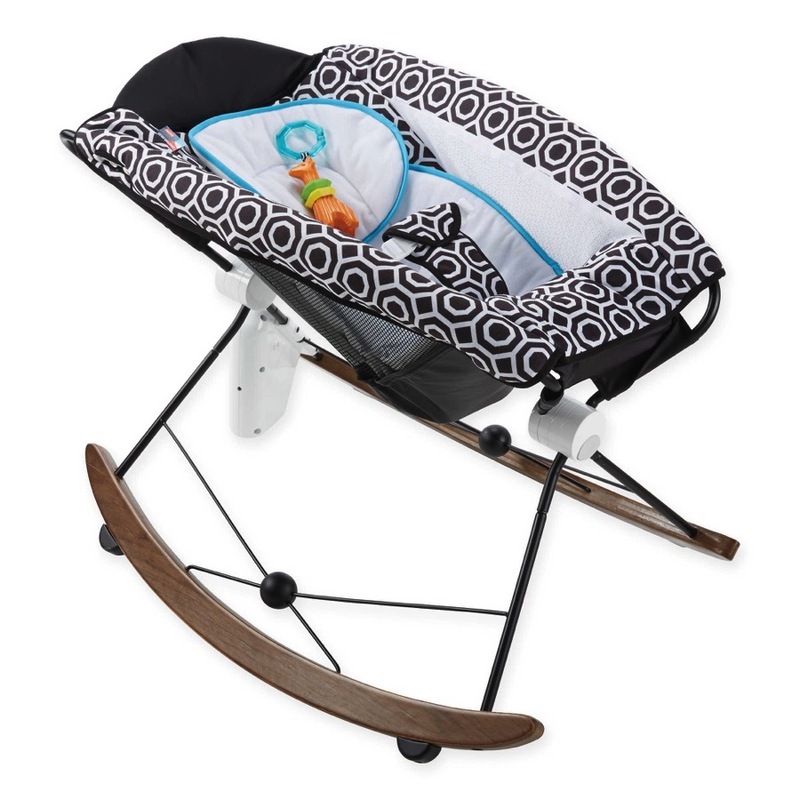 For more information parents can contact IKEA toll-free at (888) 966-4532 anytime or online at www.ikea-usa.com and click on the recall link at the top of the page.